Absolutely no one was paying attention to the four trays of karioka set on our food-cramped table at Cabanatuan City’s Hapag Vicenticos. We were already starving, but it was our job to take photos of the food first before wolfing it all down. 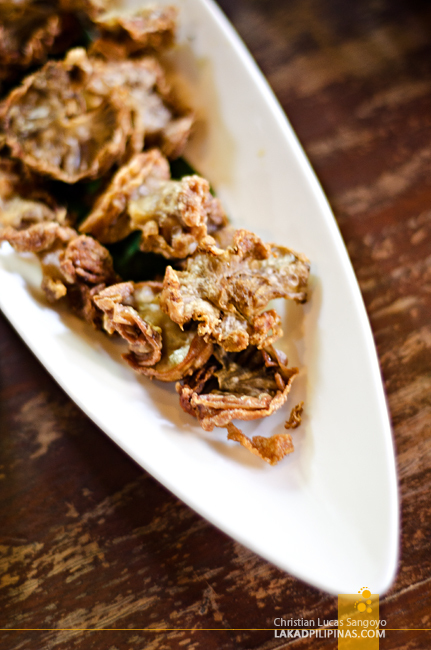 The restaurant’s chicharon bulaklak was the first casualty of the day; everyone was taking potshots at it while we took pictures of the other dishes. We just came from the Aquino-Diokno Memorial at Fort Magsaysay via Microtel Cabanatuan’s van. It was almost an hour drive and it was past noon when we arrived at this quaint restaurant fronting the city’s Freedom Park. 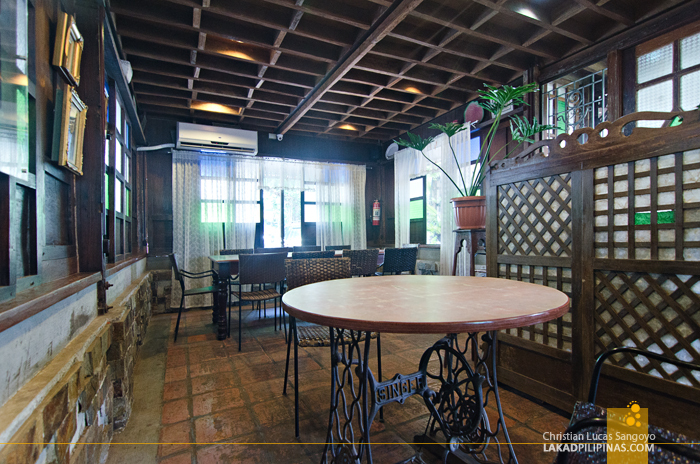 I don’t easily use the word quaint, but once you stepped inside Hapag Vicenticos’ compound, you’d find yourself blurting out the words, how quaint! 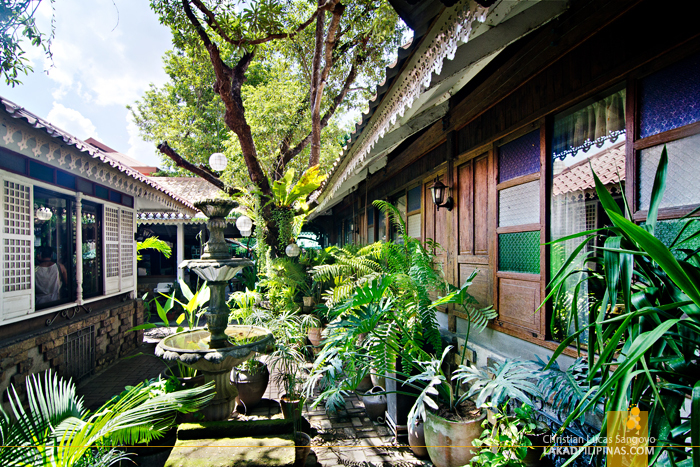 The restaurant is set on an old abandoned house, now converted into a very Filipino eating spaces. 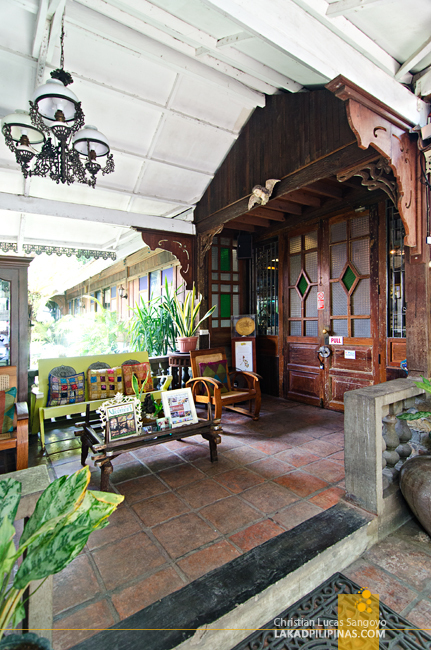 The compound has a few dining nooks set on separate structures, all exuding the grace of old bahay na bato houses, except these ones are mostly made of wood. Hapag Vicenticos. 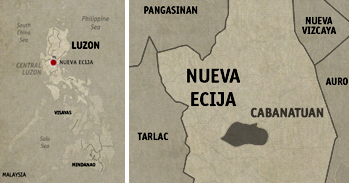 The familiar yet unfamiliar name came from the family owner’s head, Jose Vicente “Tico” Salazar Jr. It was quite confusing at first, us thinking it was Vicente’s or Vicentio’s; I admit, the name takes a bit of getting used to. 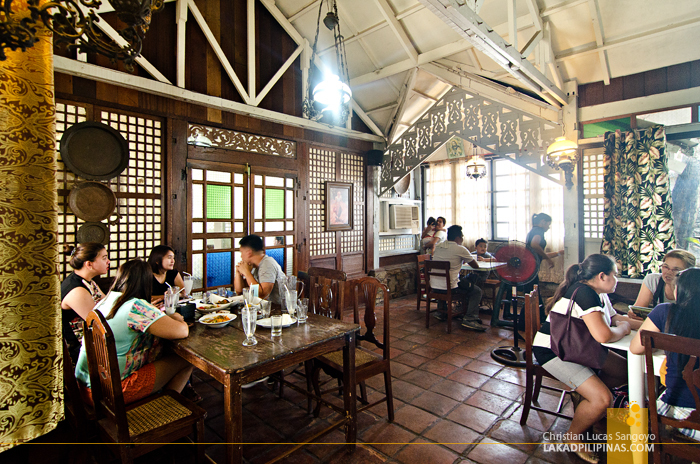 A barrage of Filipino favorites, the restaurant’s specialty, soon followed us on our table. For starters, we were confronted with boat plates filled with chicharon bulaklak (Php180.00) and rellenong alimasag (Php190.00). Munch, munch, gone. That was easy enough. IT’S GONNA BE A CRISPY PARTY! Both were soon replaced by the main course as a huge portion of crispy pata (Php450.00) thudded right in front of me. I was salivating as my tummy waited in total anticipation, but there’s more. A bowl of sinigang na hipon (Php265.00), pork sisig (Php215.00), kilawing sugba (Php275.00) and pinakbet (Php140.00) quickly followed. 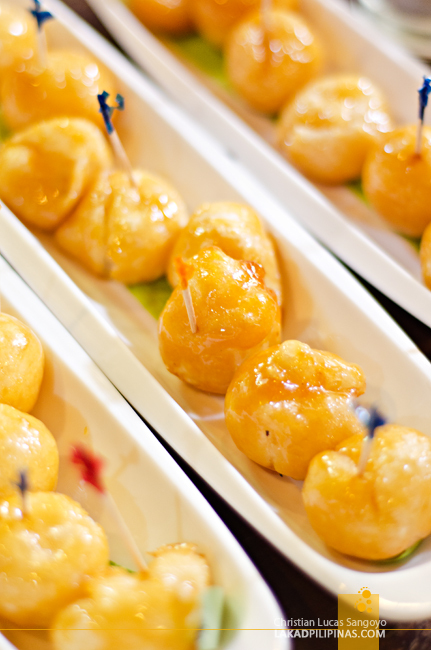 Lastly, four boatloads of karioka (Php85.00) for dessert sealed the deal. 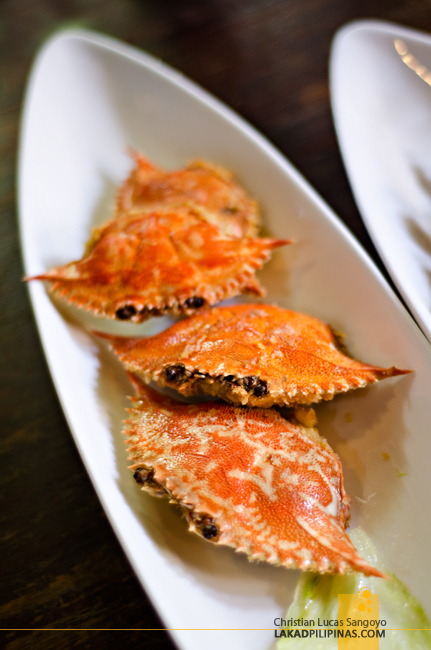 All our orders were tagged as Hapag Vicentico’s bestsellers so we were expecting something from this lot. The crispy pata, was of course, the first thing I tried. My excuse, if ever I needed one, was that it was right in front me. Not surprisingly, it’s quite good. 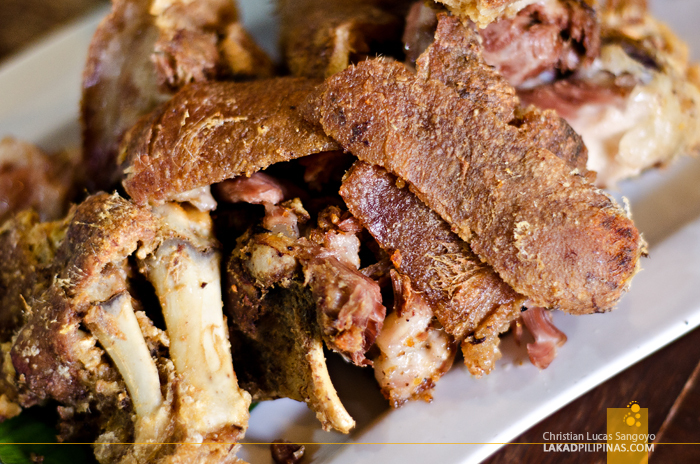 As good as crispy patas usually are; crispy skin, tender meat, good dip. The only thing I didn’t like about it was the stray pork hairs that are still present on some parts. 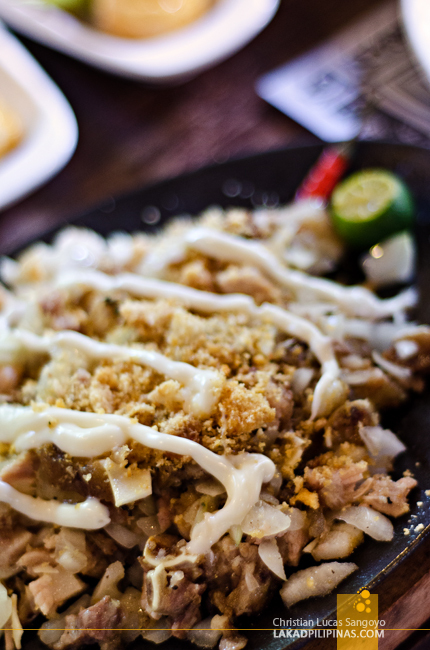 The sizzling sisig, which was lathered with mayo and has lots of onions, was just okay. 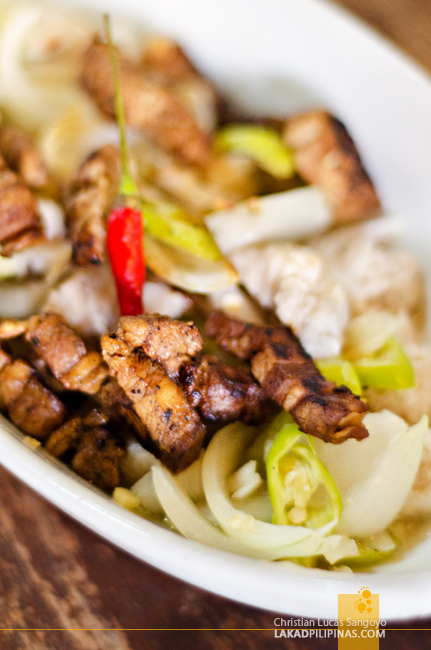 So was the kilawing sugba, a combination of grilled pork liempo, called sugba in some parts of the Philippines, and kilawin tanigue. 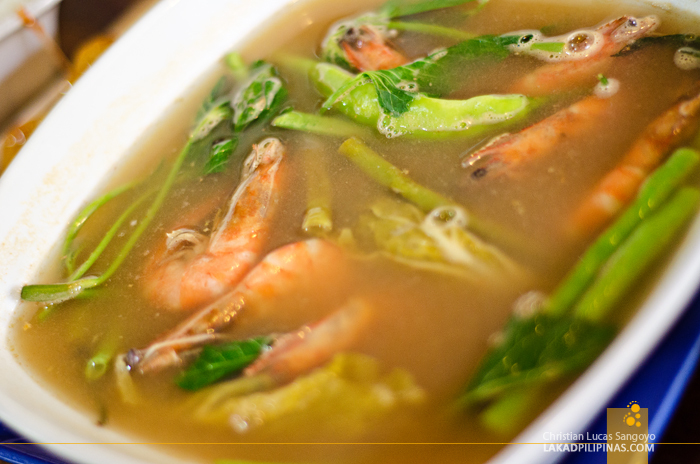 We were ten in the group and the shrimps from the sinigang didn’t make it to my end of the table. I made do with its sour soup and veggies, which was good enough for me. The pinakbet on the other hand, wasn’t really my type. 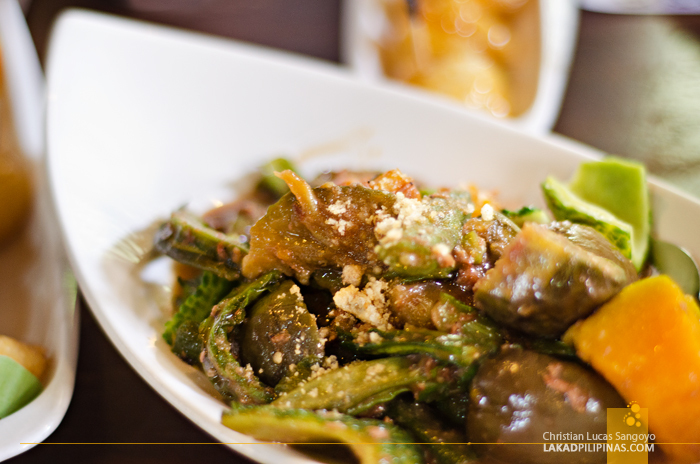 To be fair, I really don’t dig pinakbet in general, as I don’t eat ampalaya (I know, I know, it’s good for my health). With everyone’s tummies satiated, it was time for dessert. I gobbled a piece of karioka, a popular street food usually peddled on the streets during the afternoons, and I was surprised at how good Hapag Vicentico’s version of this Filipino classic was. It wasn’t rubbery at all like most kariokas are. It was soft, not too sweet, and has just enough of that elasticity that it doesn’t lose its signature characteristic. It was so good that after my first ball, I couldn’t find even a single piece left on the table anymore. We recounted how many plates we had of karioka and how many balls each plate has. That’s four plates multiplied by eight pieces. Thirty two pieces! And we were only ten in the group! It was totally impossible that everyone’s claiming they only had one!